Your can always stay in contact, even when not at home. 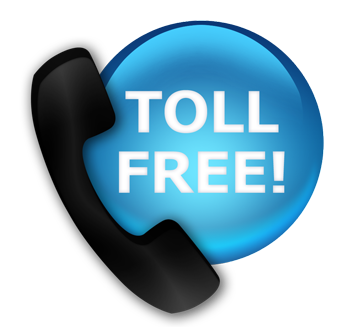 Three flavors of Call Forwarding are included Free! Call Forwarding is included in all of our Home Phone Plans at no extra charge.